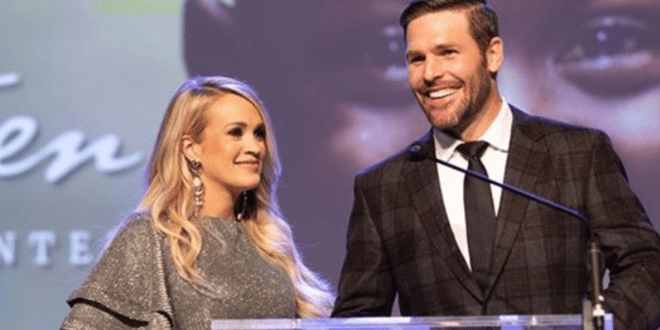 Carrie Underwood just added a brand new addition to her family! And no, we still no nothing about a due date for Carrie’s baby boy… Sorry! Luke Bryan is gearing up for a summer tour called the Sunset Repeat Tour. Cole Swindell and newcomer Jon Langston will be along for the ride that will be making a stop in STL on August 17th.